Tungsten products are made from tungsten powder and not through the conventional manufacturing process of melting and casting. This is due to the powders extremely high melting point. 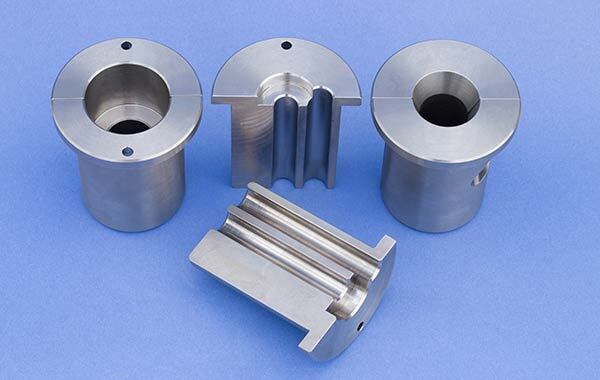 This technology is called tungsten powder metallurgy and consists of pressing powder into parts, sintering and then machining to the desired form. 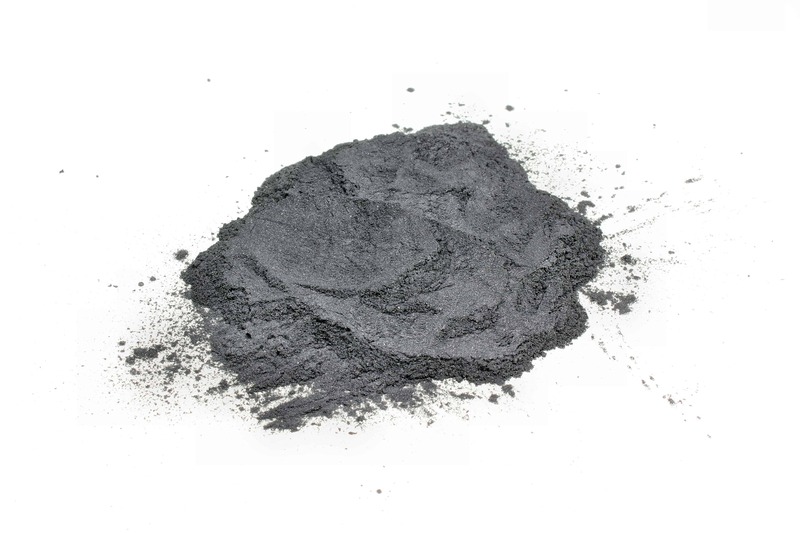 Quality powder is an essential part of tungsten alloy production. The powder’s properties can impact the properties in proceeding manufacturing processes such as pressing and sintering. This affects the quality of the end tungsten alloy components. Tungsten powder is categorised by chemical (purity), physical (shape, grain size, etc. ), and technological properties (density, flow-ability, etc.). Characteristics of the powder can be affected and in some cases controlled by the production process. Tungsten powder is mainly produced by the hydrogen reduction of high-purity tungsten oxides. Oxides are produced using ammonium paratungstate (APT). Tungsten trioxide and tungsten blue oxide tend to be the starting materials. This reduction takes place in pusher furnaces. Powder passes through the furnace in boats or in rotary furnaces. The furnaces have numerous temperature zones controlled between 600 and 1100°C. Hydrogen is a reducing agent and also removes the water formed. Producing tungsten powder by reducing tungsten oxides using hydrogen is a unique process. It can facilitate production of powder with any average grain size between 0.1 and 10 µm. Individual tungsten particles form during reduction as a result of chemical vapour transport of tungsten. This deposition process is responsible for the final powder characteristics. Tungsten powder characteristics like average grain size and particle size distribution can be regulated by manipulating the reduction parameters. This is particularly true when it comes to temperature and humidity. For example, humidity can influence the number of oxide and process-related variables. This is because humidity has a strong dependence on the nucleation rate of the metal phase and the high mobility of tungsten due to the presence of a volatile tungsten compound. The lower the humidity, the higher the nucleation rate and the smaller the grain size. At M&I Materials we excel at taking tungsten powder and turning it into high quality tungsten alloy components. We achieve this by buying the highest quality powders, sourced from specially selected tungsten powder suppliers. First-class alloys require the best powders, made from the purest APT. We guarantee the quality and strength of our alloys by selecting powder suppliers who care about tungsten purity and using the purest forms of intermediates such as APT. Visit our application pages or email us today [email protected] to find out more about the parts we produce using tungsten powder. © Copyright 2000-2019 M&I Materials Ltd.